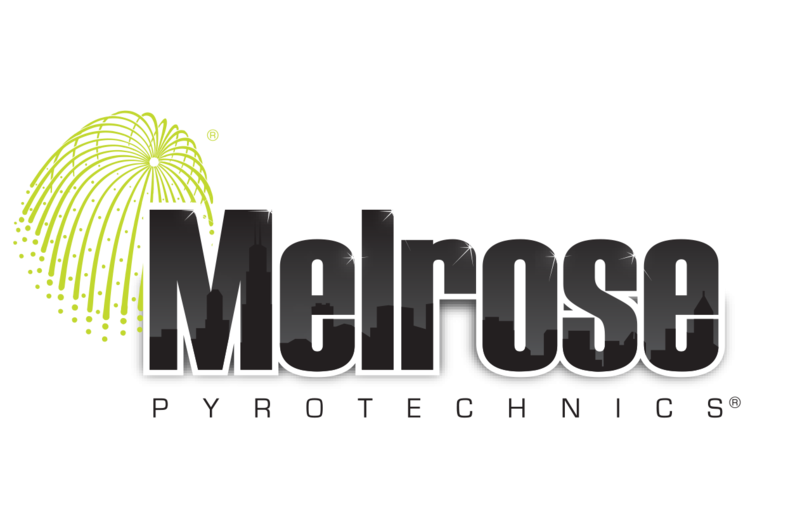 Melrose Pyrotechnics is an innovative, world-class fireworks display company. We are dedicated to promoting safety, customer satisfaction, and creativity. We love what we do, and we want you to love how we do it. We are based out of the Chicago land area, but provide exceptional displays in venues worldwide.